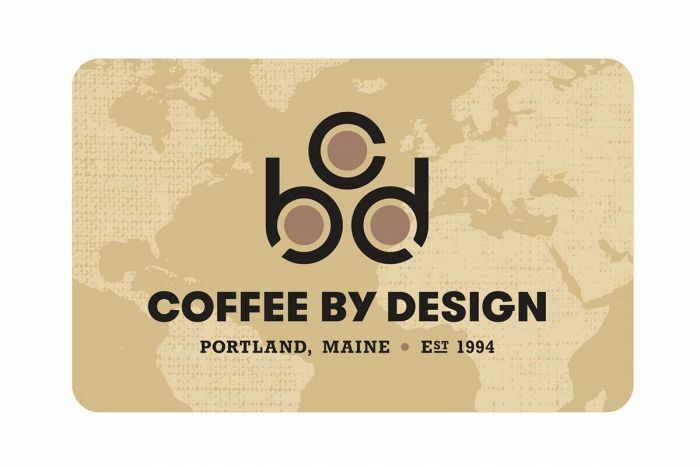 Join us at Coffee By Design at 1 Diamond Street from 700 a.m. to 9:00 a.m. and meet and greet with a few of our sponsored organizations. Purchase coffee at any CBD location and 10% of your purchase will go to TheSpringShare! Help TheSpringShare Power Up and send a peer challenge to your friends to show up for the causes they care about! At 8:45 a prize will be drawn for fundraising done between 7:00 and 8:45 am! Criteria to be determined. few of our local sponsored organizations. Give to The SpringShare between 8 and 10 am online! Spring Picnic in the Park! Come celebrate The SpringShare at Congress Square Park. Listen to some music, buy some nonprofit swag, and have some lunch. Share a few words to the pubilc about why you care about the Environment, People and Animals of Maine. Guest speakers and performers expected. At 1:45 we will draw prizes! Criteria to be determined. 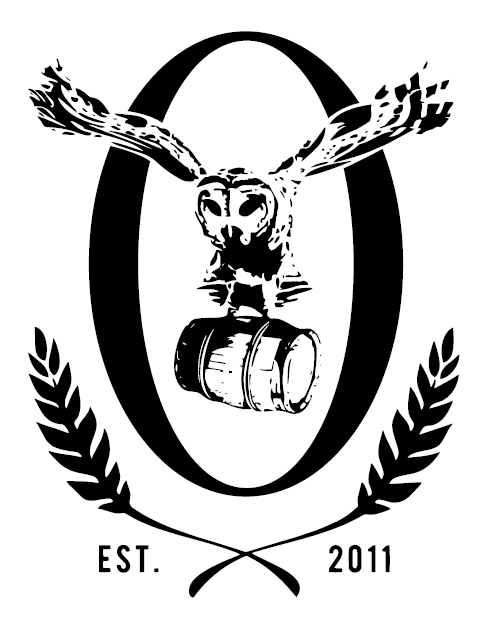 Our last power up session will be from 5:30 to 7:30 pm at Oxbow Brewing Company! Its Wednesday. its Spring! Bring your friends out and have a beer, meet a few people interested in the same things you are... then stay for the music! Share a few words with the public about why you care about the environment, people and animals of Maine. At 7:30 we'll draw prizes for fundraising done between 5:30 and 7:30. Criteria to be determined.